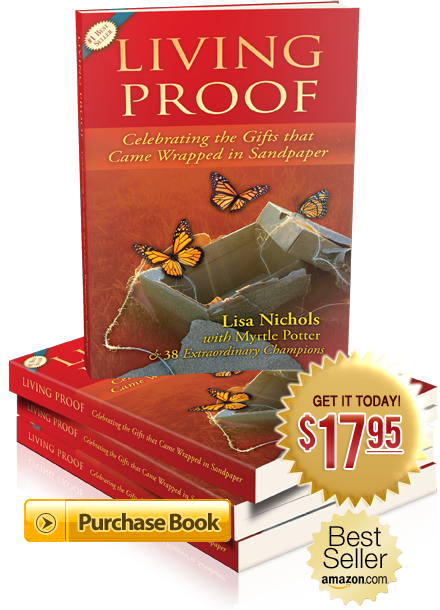 challenges, but to embrace the blessings of their experiences – the gifts that came wrapped in sandpaper. offerings based on her passion to help others. Copyright © 2011 Myrtle Potter Media, Inc. All Rights Reserved.